I recently got into an argument about whether or not the Islamic State was fighting for justice. Not sure why I entertained statements made by someone who I thought was intelligent on this subject. 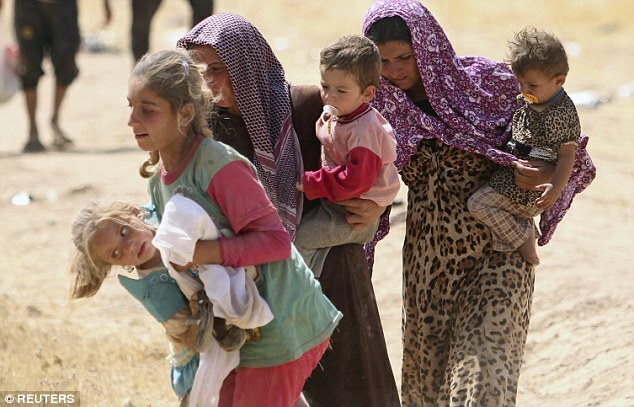 How do people sympathize with a group that enslaves women and children? Ancient books, art, music, cultural heritage destroyed by the Islamic State. Palmyra, is likely the next Ancient City to be destroyed as the Islamic state has seized control. What do the people these groups are supposedly fighting for gain by oppressing women and children, destroying ancient history, as well as selling ancient artifacts? According to Murgan Salem al-Gohary, a notable Egyptian Islamic extremist figure “All Muslims are charged with applying the teachings of Islam to remove such idols…” So if one is not Muslim or does not believe in the same narrow minded interpretation of the Quran that person is wrong? 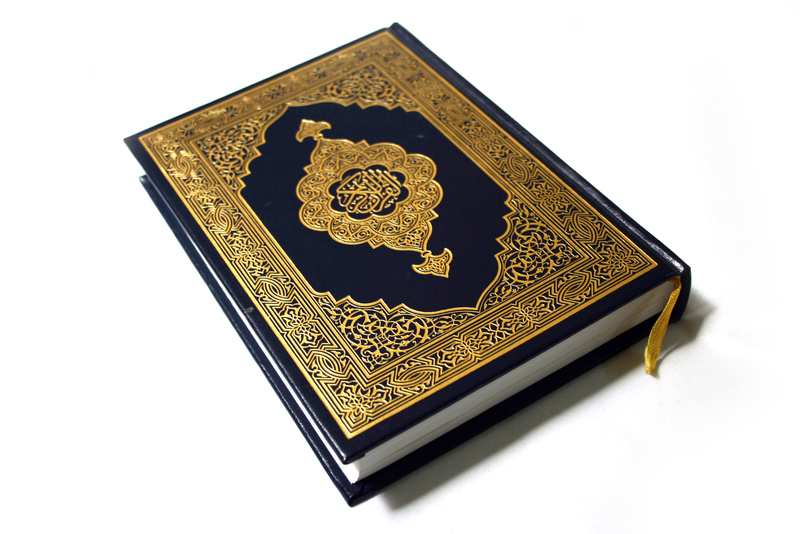 I have read the Quran and have encountered Surahs/passages that encourage violence towards non-believers. Although I do not agree with every Surah in the Quran, the majority of Muslims I have met both abroad and here at home in the states, read the Quran in the context of the society in which they live in. To take ancient words written around 1400 years ago and apply them to today with no regard for the context of the words or the time period in which they were written is idiotic and extremely dangerous. I will never support extremists that use the Quran in the same way that Christian Extremists used the Bible to justify genocide, slavery, oppression of women all over the world, among many other atrocities Christian extremists have committed during their history. There is no justification for the Islamic states actions. There is even less justification for people actually cheering the Islamic State and other fundamentalist groups that terrorize innocent people.